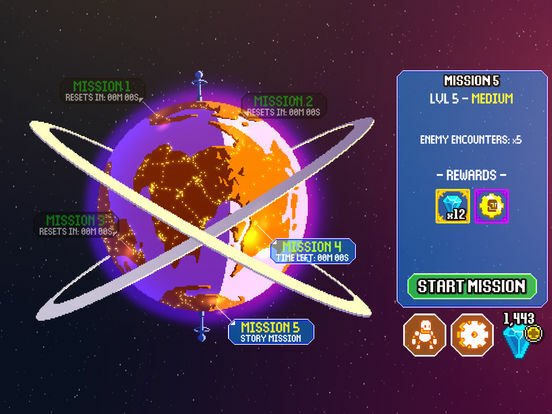 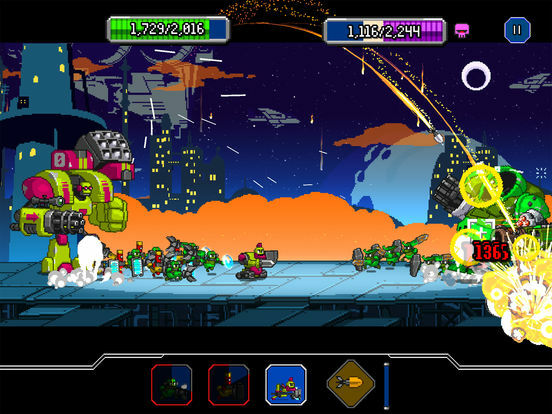 Craft your own mech and triumph in fierce heads-up combat! 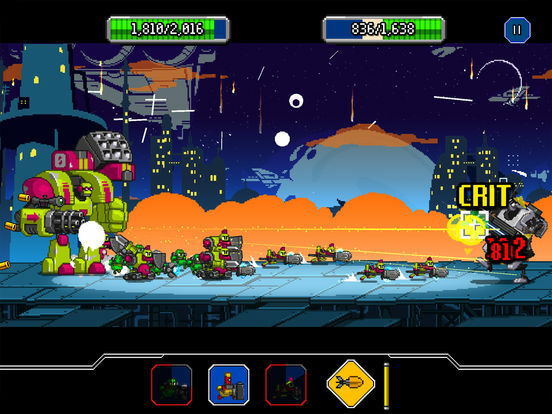 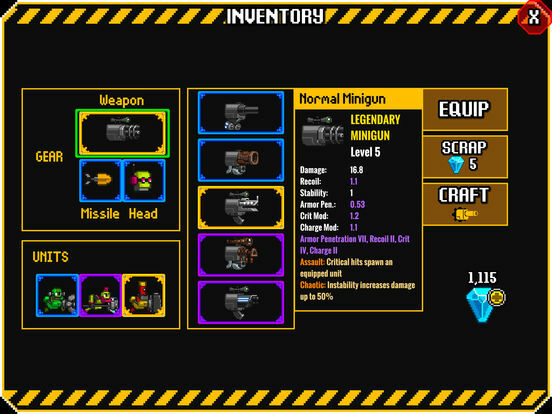 Build a mighty robo-hero to take on endless hordes of battle-droids with an arsenal of cannons, missiles, lasers and more. 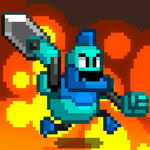 From the wreckage of battle, scavenge, fuse and recruit an army of allies. 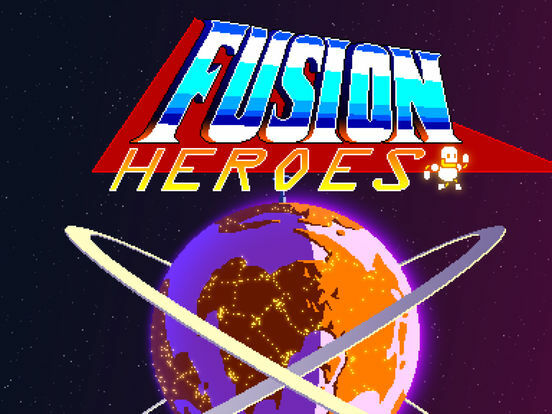 Take on missions, find loot, and battle to victory in this fast-paced action RPG.